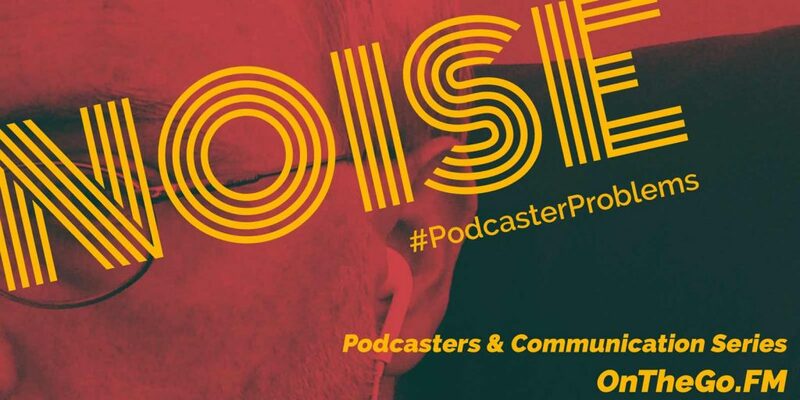 And because podcasting is an act of communication, noise is a problem for podcasters. But sometimes noise can’t be fixed with anything technical. It’s a different kind of problem that needs a different kind of solution. There have been many models and diagrams of communication throughout the years, but here it is in its simplest form. However, missing from that simple description of communication is what we call noise. Noise is anything that interferes with communication. 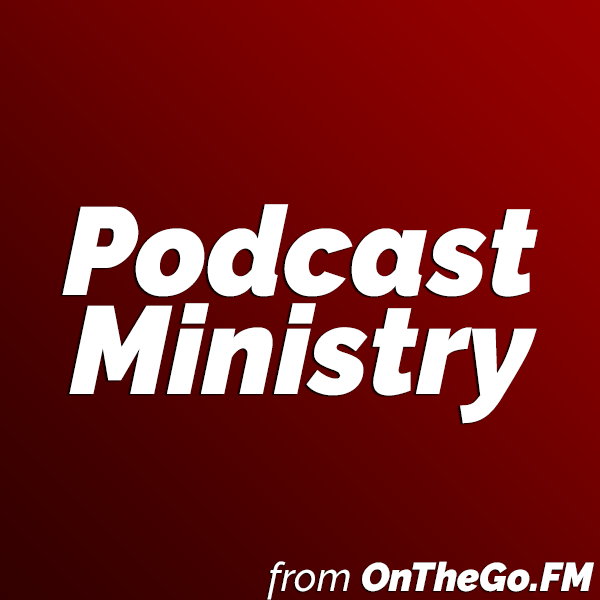 Noise can happen on your side as the speaker (podcaster). Or it can happen on the listener’s side. Or it can happen somewhere in between. The four types of noise are physical, physiological, psychological, and semantic. As I describe those four types of noise, I’ll do so from a podcaster’s perspective. Physical noise is interference that is external to both speaker and listener; it hampers the physical transmission of the signal or message. irritating hum of your computer, air conditioner, or heater. Physiological noise is created by barriers within the sender or receiver. An example of physiological noise on the listener’s side: hearing problems. Maybe the listener can’t hear high tones as clearly as they used to. For some, low tones are the problem. Their difficulty in literally hearing words and sounds becomes physiological noise. Psychological noise is mental interference in the speaker or listener. Three examples of psychological noise are wandering thoughts, preconceived ideas, and sarcasm. This is primarily a listener problem. If you’re trying to communicate a concept in your podcast, “wandering thoughts” is an obstacle because your listener may be distracted and have difficulty keeping up with you. This is often a problem when talking about abstract ideas. Sometimes as podcasters, we cause a listener’s thoughts to wander, especially if we talk too fast, too slow, or fail to pause. But occasionally “wandering thoughts” can be a podcaster problem, too. Have you ever started talking about one point only to find yourself lost talking about something completely unrelated? It takes a lot of concentration (and maybe planning) to stay focused. Another type of psychological noise is when people think they already know something. That noise interferes with a listener’s willingness to hear a new perspective. Other preconceived ideas include biases, prejudices, presuppositions, and closed-mindedness. When there is psychological noise like this, you have to work harder than usual to make sure you’re communicating clearly. If you don’t care to actually persuade someone to see things your way, then sarcasm is the easy way. Sarcasm is noise to your listener unless your listener already agrees with you. If your listener disagrees with you, then sarcasm guarantees they won’t pay attention to your message. Sarcasm can also rile them up. When they come back at you with their knee-jerk response, that’ll be noise to you. And then true communication stops. Finally, there is another type of noise that appears to be psychological, but it’s actually linguistic and deserves its own category. Semantic noise is interference created when the speaker and listener have different meaning systems. Maybe when I use a word, you have a slightly different meaning in mind. This can cause confusion. Jargon is a fantastic linguistic shortcut. If everyone listening agrees and understands the terminology, then jargon makes communication quicker and clearer. However, if listeners have different definitions of the terminology, then jargon becomes noise. This is especially noisy to people outside your particular job or field. Another kind of semantic noise is when your words and sentences are nebulous or ambiguous. Some people find it almost impossible to speak concretely. This is a problem I have, which is one reason I need to write (even when I’m podcasting). But even when I’ve written, I sometimes discover my words were not concrete enough. I’m actually concerned that I have been too abstract with my words in this article. If I have, then you might have misunderstood me. And then my own semantic noise has interfered with our communication. All communication contains noise. You can’t get rid of the noise for every person who listens to you. But you can work to reduce the noise. Here are three ways. 1. Make your language more precise. Choose words that you know will be understood by your listeners. Practice speaking. Practice articulating. 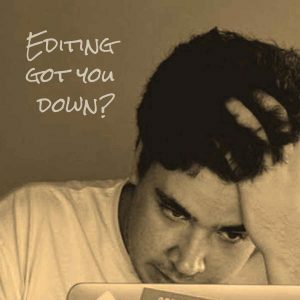 Practice using your recording and editing tools. Sometimes listeners hesitate before they respond. Once you start hearing from your listeners, you can begin to tweak your message so it becomes clearer and better understood. What are some ways you’ve reduced noise? What noise is interfering with our communication? Or has any of this sparked an idea you would like to share or a question you would like to ask? Whatever it is, I would like to hear your feedback. Click contact for ways to respond. 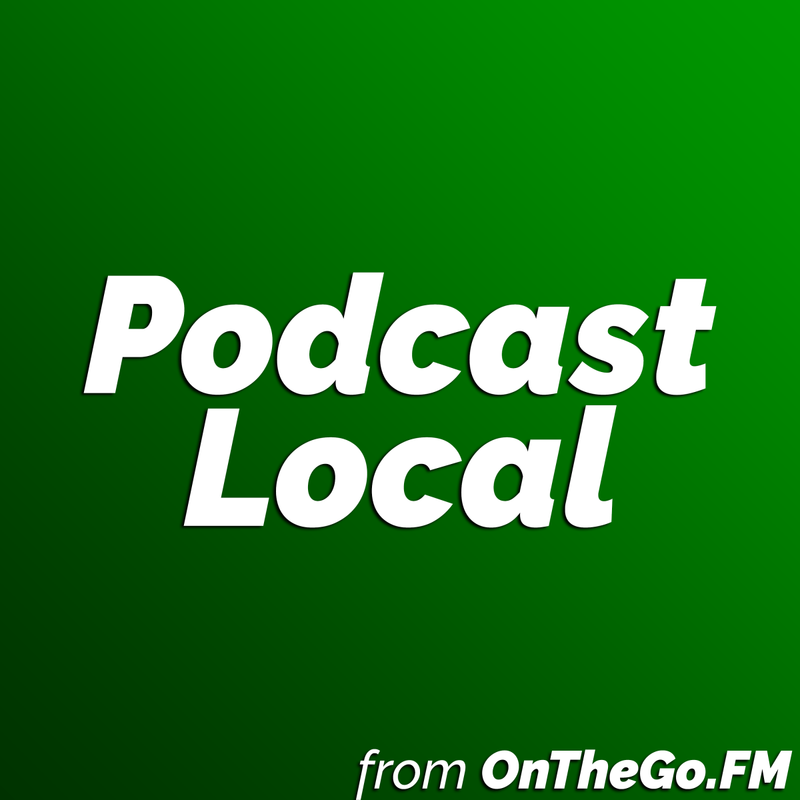 Listen to the OnTheGo.FM podcast in your own podcast player. These are the primary noises talked about in books I have read. But you will have to ask your teacher to make sure you get the answers you need for your assignment. If you search “interpersonal communication” AND “noise” I think you’ll be able to discover more books on the subject. I like it ,it is short explains, simple ,clear and easy to understand. we experience this problem in life let GOD continue using you to help us in such situations. Ok Now we have 4 types of noises, but how about ”atmospheric noise and animal noise” are in which type of noise? Those types of noise would be physical noises. If you’re trying to communicate with someone and the atmospheric or animal noises nearby are too loud, that could disrupt clear communication. This content has been useful. Love the blog; you have covered almost all types of noise and it would happen often a communication problem. Most of the time while working in fields we have difficulties to communicate because of the noise level in different environments. I think to resolve this issue we need to use the right accessories and products (i.e. two-way radios, Specialty headset) to communicate our message without any hurdle.that works under all conditions and has the ability to cancel background noise. Thank u so much ,this content was so useful to me. I’ve got a question: what type of noise is the hardest to cope with? It depends. Personally, I really dislike sarcasm. It’s disrespectful. When I hear someone being snarky, that’s about all I hear. Their point gets lost in the noise of their attitude, even if I basically agree with them. Someone might not know what you learned long ago, but even you didn’t know that till you learned it. Help them understand it. I’m curious now. What noise is hardest for you to cope with? thank very much for the article, its very helpful and also thanks for letting me know about the different btwn physiological and physical types of noise. Very educative. You have instigated me to start something on my project work. Thanks.